"Barnsley College gave me the foundations to get where I am today and achieve my dream career. The College has great facilities and is known for its outstanding Public Services courses." 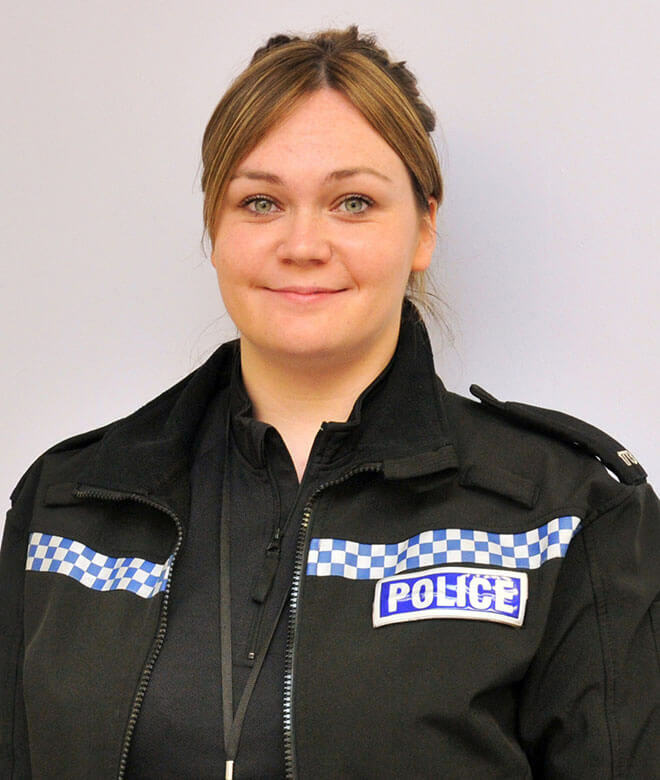 Marie, who studied Uniformed Public Services at the College before going on to become a Special Constable, fulfilled her dream of progressing to be a Police Officer in the West Yorkshire Force.